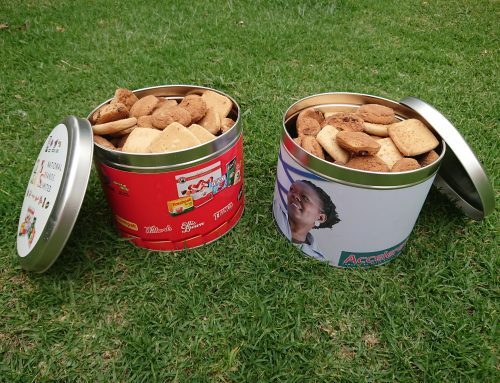 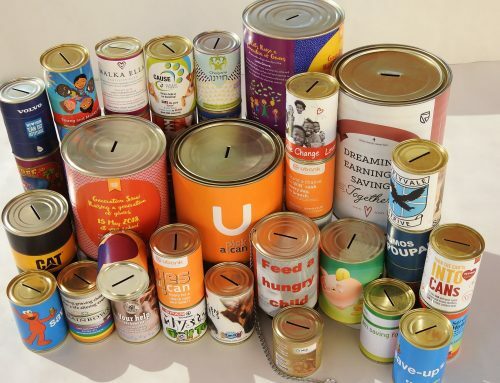 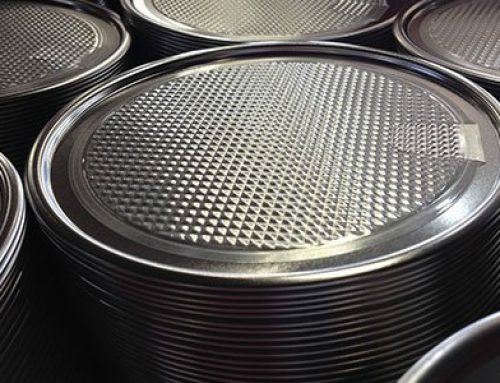 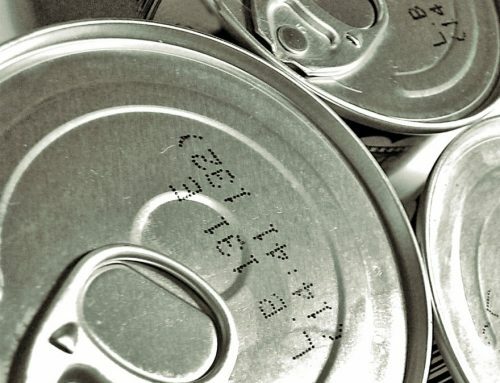 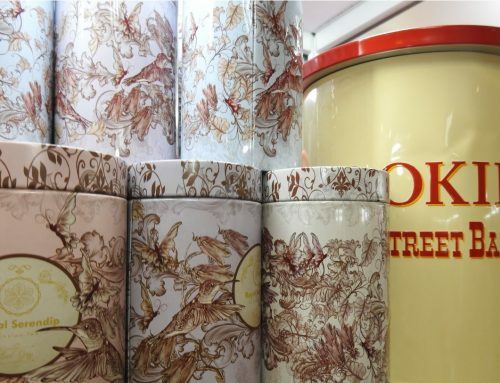 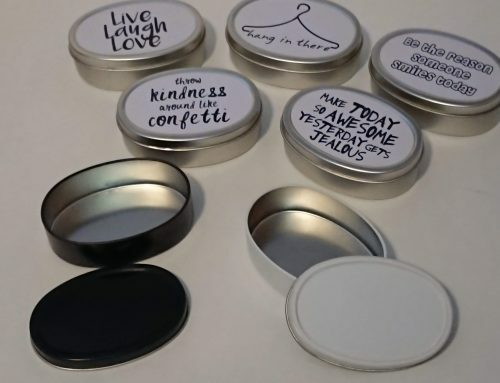 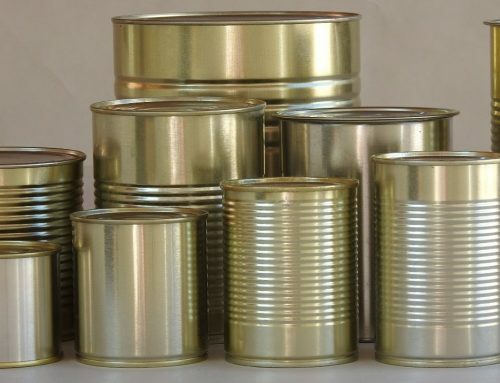 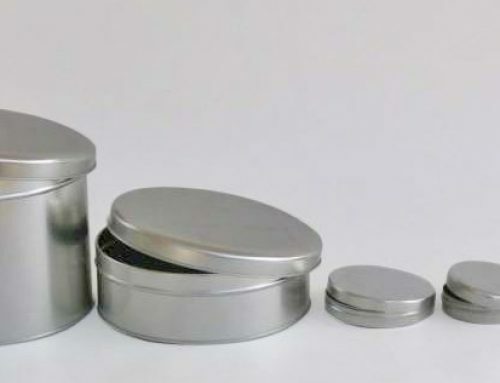 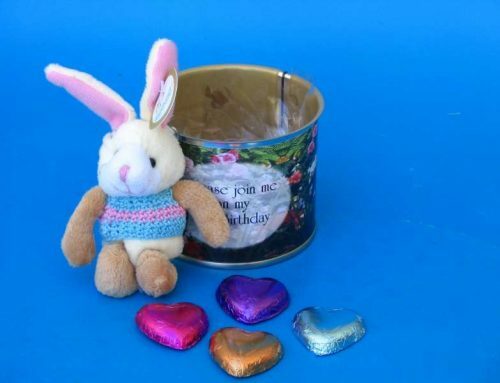 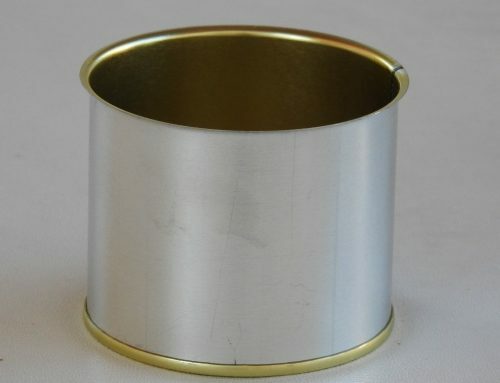 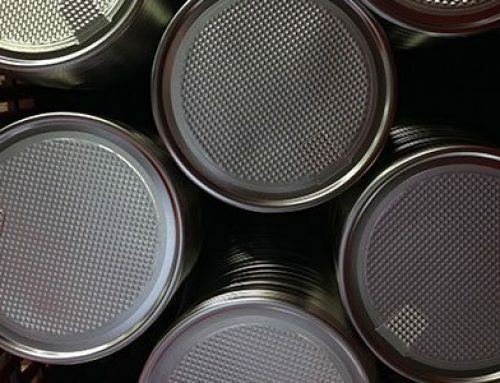 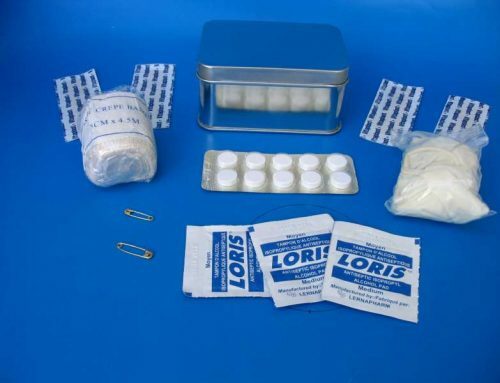 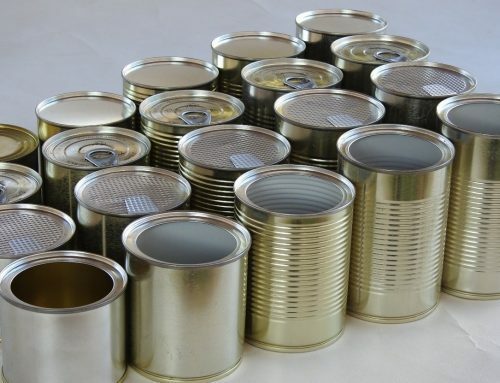 Charity Cans - Can It - Tin Can Manufacturer & Money Box Supplier South Africa - Metal Tins, Food Cans, Promotional Tins, Tin Packaging, Money Boxes, Ointment Tins, Gift Boxes, & More! 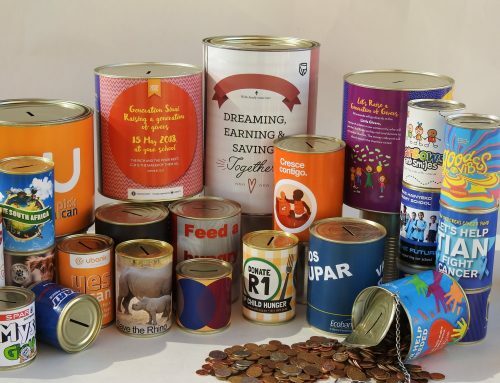 Aligned with our country’s priorities and the Millennium Development Goals; Can It plays an important role in the socio-economic development of South Africa, supplying millions of money boxes and collection tins to charities, non-profits, schools and religious institutions for fundraising. 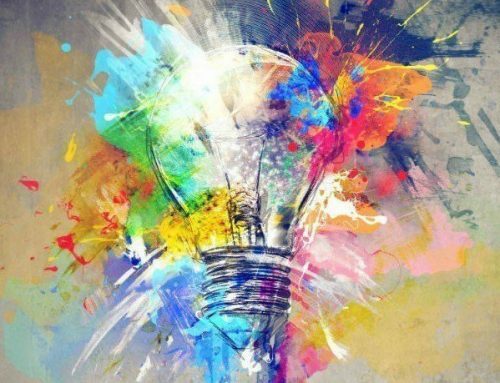 Within the South African context, corporate social investment has a pivotal role to play in bringing about meaningful transformation to the benefit of all. 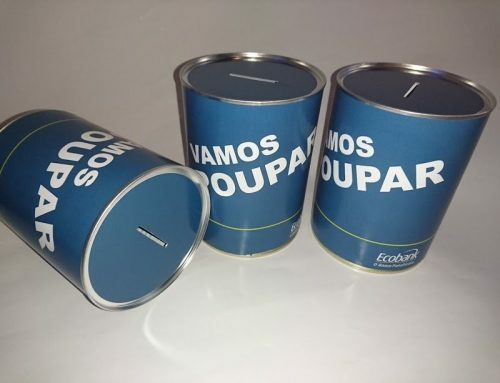 The social needs facing our country are substantial and it is a moral duty for companies to make a difference by supporting projects that benefit historically disadvantaged sectors of our society. 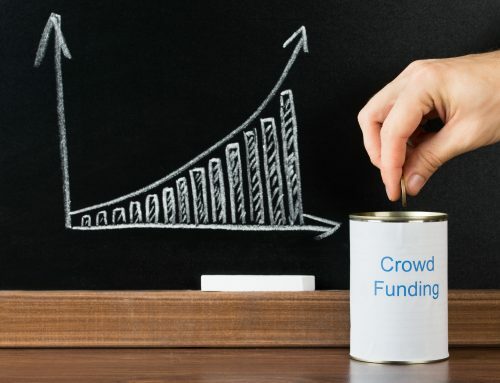 With corporate social investment becoming more strategically focused, it makes sense for businesses to align their corporate social investment spend in such a way that it represents your company values correctly, markets your brand, and impacts the community positively as much as possible. 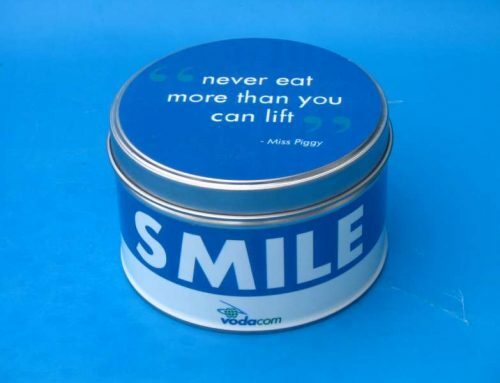 The Can It Money Box does just that. 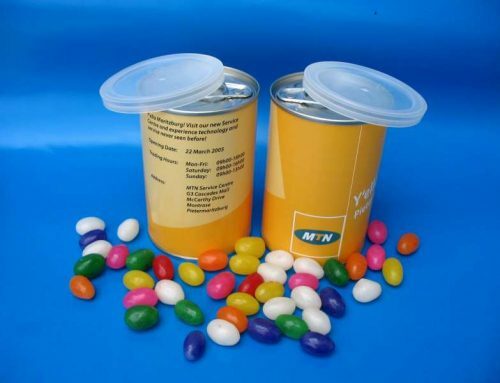 Your Logo, prominently branded around the tin, is a valuable marketing tool. 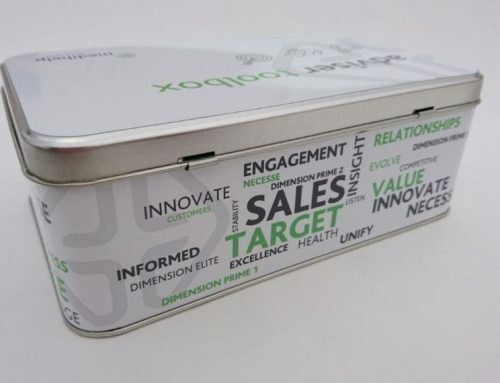 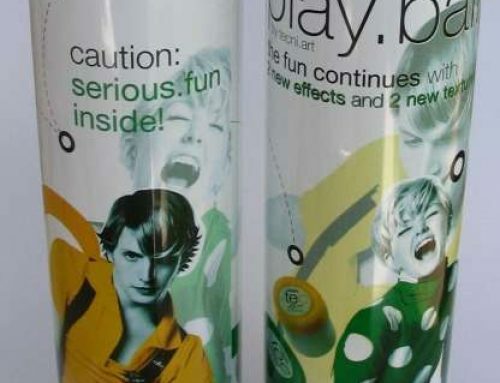 Your Company Values and Imperatives will be on the label, becoming ever-more clear to the public. 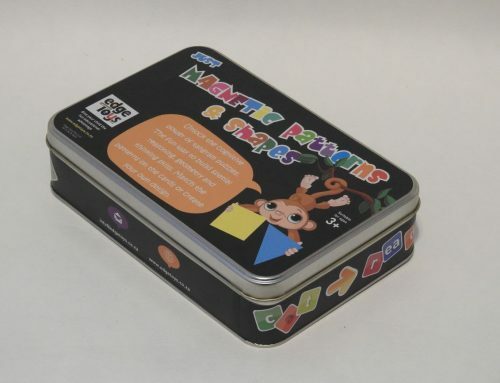 Money boxes distributed wisely will prove a ROI of over 1000%. 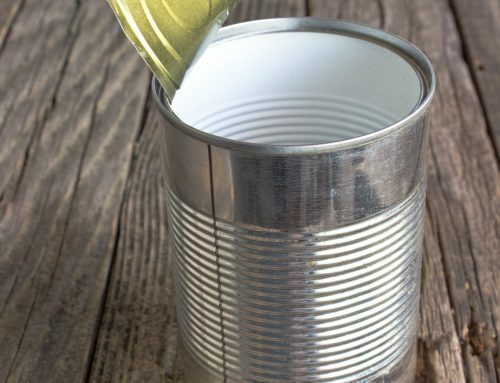 Your CSI will blow through the roof without needing to increase actual spend. 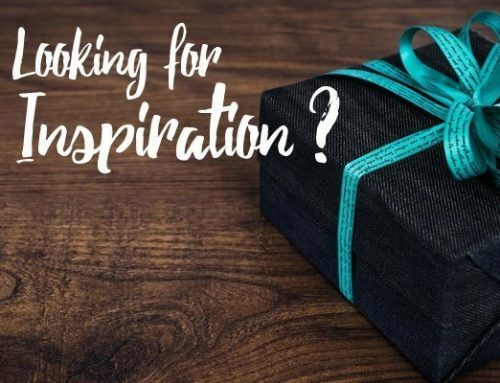 Such an approach moves CSI out of the charitable sphere into one in which true partnerships with beneficiaries, government and NGOs bring about long-term sustainable development to the benefit of all. 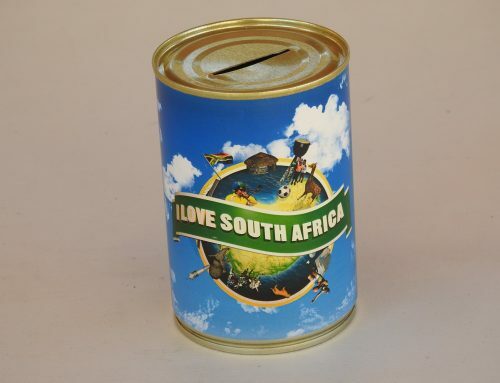 Tin Piggy Banks South Africa We've been helping charities for over 25 years! 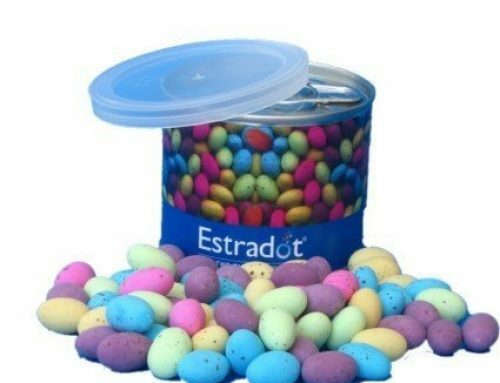 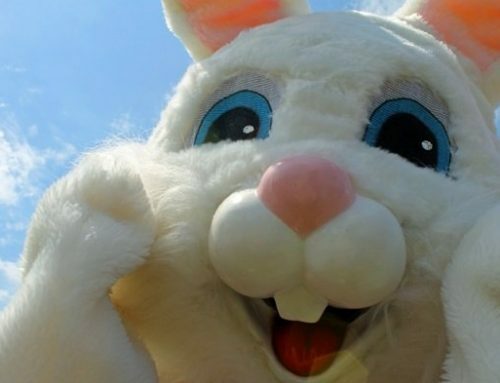 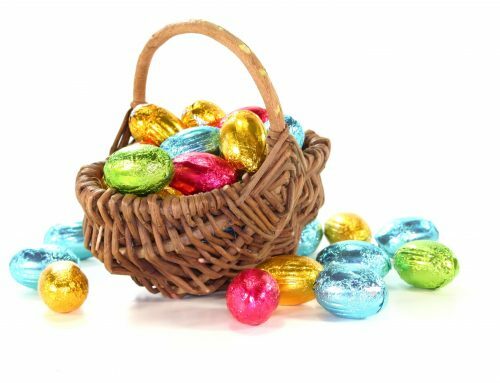 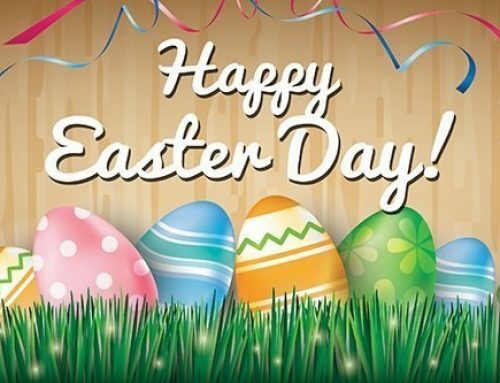 Easter Corporate Gifts We are ready to make the Easter Bunny look like an amateur this year!